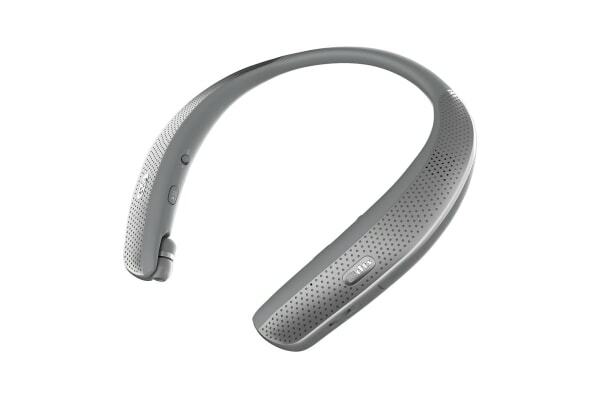 The LG TONE Studio Headset combines immersion and portability with high quality sound and rich volume. 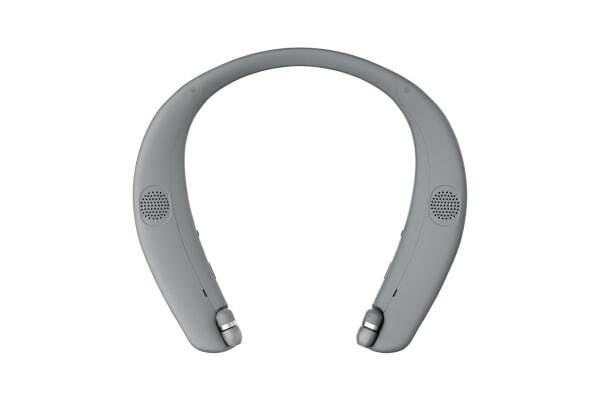 Combining portability and immersion with rich volume and theater-quality sound, the LG TONE Studio Bluetooth Headset is a unique around-the-neck Bluetooth wearable speaker engineered to provide clear personal surround sound, perfect for gaming, movies, music and phone calls. 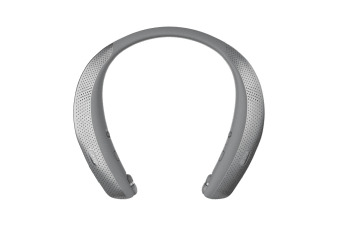 The first-ever DTS-tuned sound neckband has four strategically placed speakers designed to deliver the best in surround sound.. And the Wearable Bass speakers allow your body to feel the sound as if you are right there.